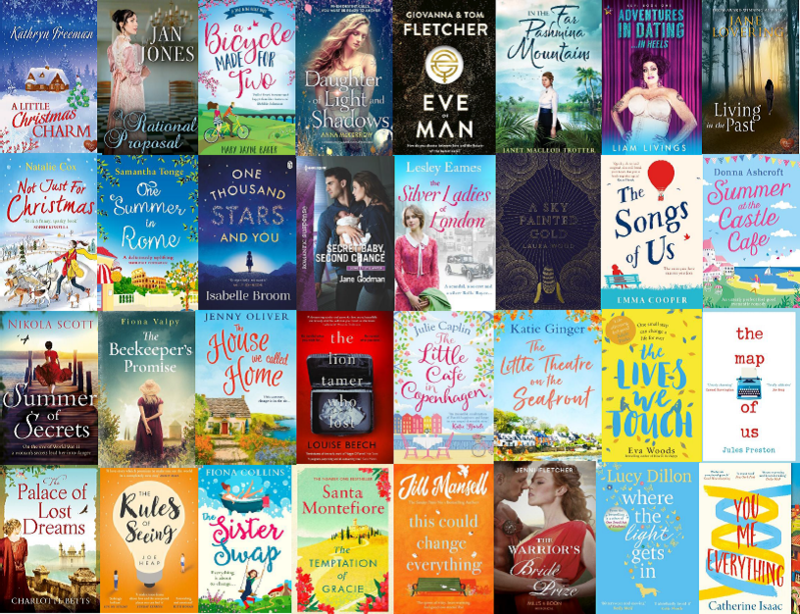 We are delighted the shortlists for the 2019 Romantic Novel Awards. Bestselling historical novelist Alison Weir will present the Awards for 2019 during a ceremony in the Gladstone Library, One Whitehall Place, London SW1 on 4th March. Tickets for the awards are available here. We will also present our Outstanding Achievement Award to a writer who has made a truly exceptional contribution to the romantic genre. Our annual awards are the only national literary prizes that recognise excellence in the genre of romantic fiction. In 2019 they comprise the Goldsboro Books Contemporary Romantic Novel Award, the Goldsboro Books Historical Romantic Novel Award, the Books and the City Romantic Comedy Novel Award, the Sapere Books Popular Romantic Fiction Award, the Fantasy Romantic Novel Award, the Shorter Romantic Novel Award and the Katie Fforde Debut Romantic Novel Award. The Sapere Books Popular Romantic Fiction Award is a new prize for 2019 and we’re delighted to be able to welcome Sapere Books’ as sponsors for this award. This is in addition to our previously announced sponsors: Goldsboro Books, Katie Fforde and Books & The City. Tickets to the awards presentation are available here.